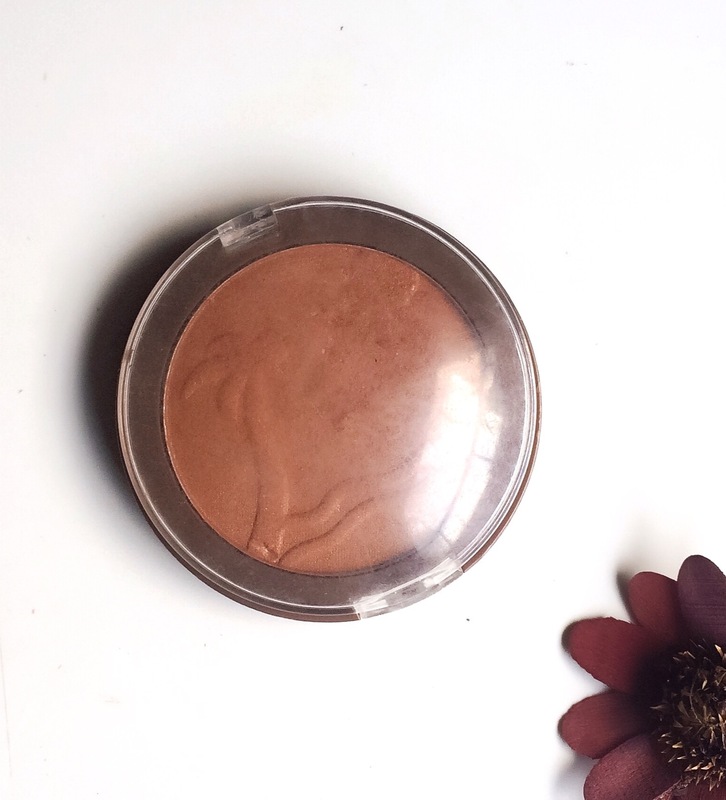 Today’s post is a review of the USHAS bronzer for face and body. 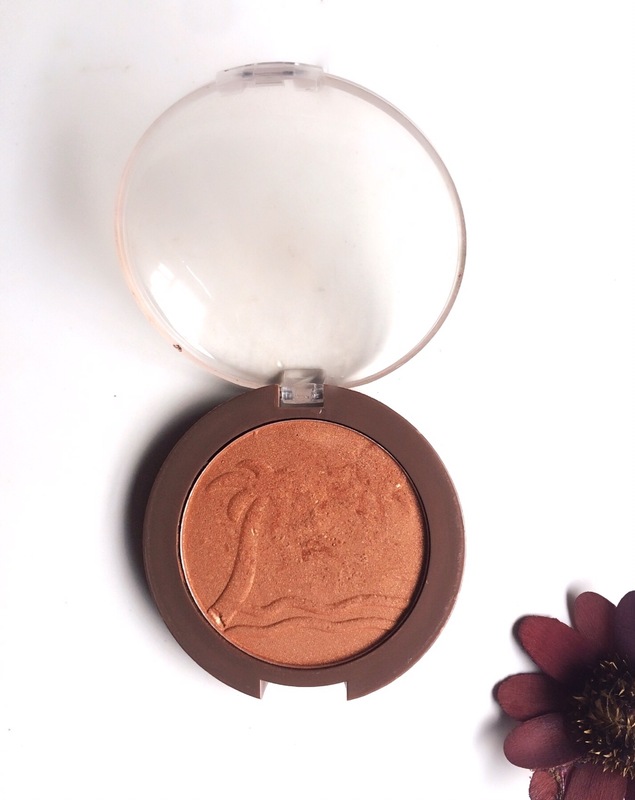 I mentioned this bronzer in a previous post where I mentioned other affordable highlighters/bronzers I own and love. (You can check that post out here). This bronzer comes in a brown compact with a transparent lid(no mirror included). The packaging is sturdy and really handy, making it easy to carry around in your purse. On swiping it, it is pigmented and has a deep warm-toned bronze sheen that looks really lovely when applied. Another thing I like about this bronzer is that it can serve as a highlighter for deeper skin tones. For lighter skin tones, it will serve as a shimmery bronzer. I apply it either with my RT Contour brush on the highest points of my face or RT Buffing brush all over my cheeks(when I want that subtle glow). It also lasts all day when applied. The only issue I have with it is that it can be a teeny bit chunky, especially if you pack it on. When this happens, a setting spray is usually the best fix. 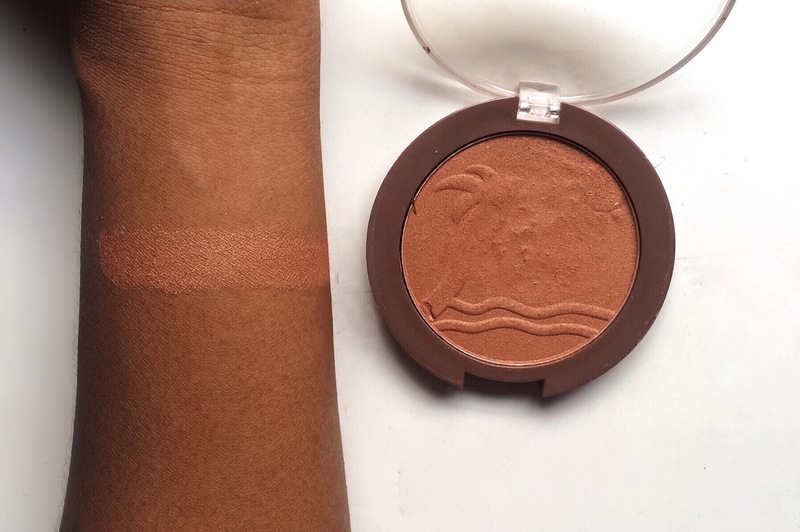 Verdict: I love this bronzer, especially for everyday use. It is also super affordable and I totally recommend it. I score it a 9 out of 10. What are your favourite affordable highlighters and bronzers? Comment below, let’s chat! Lol I Actually Feel The Exact Opposite, Maybe It’s My Skintone Or Somn, I Find I rely More On Thr Bronzer From The Zaron Contour Kit. I use the bronzer from the zaron contour kit as a highlighter and I love it!